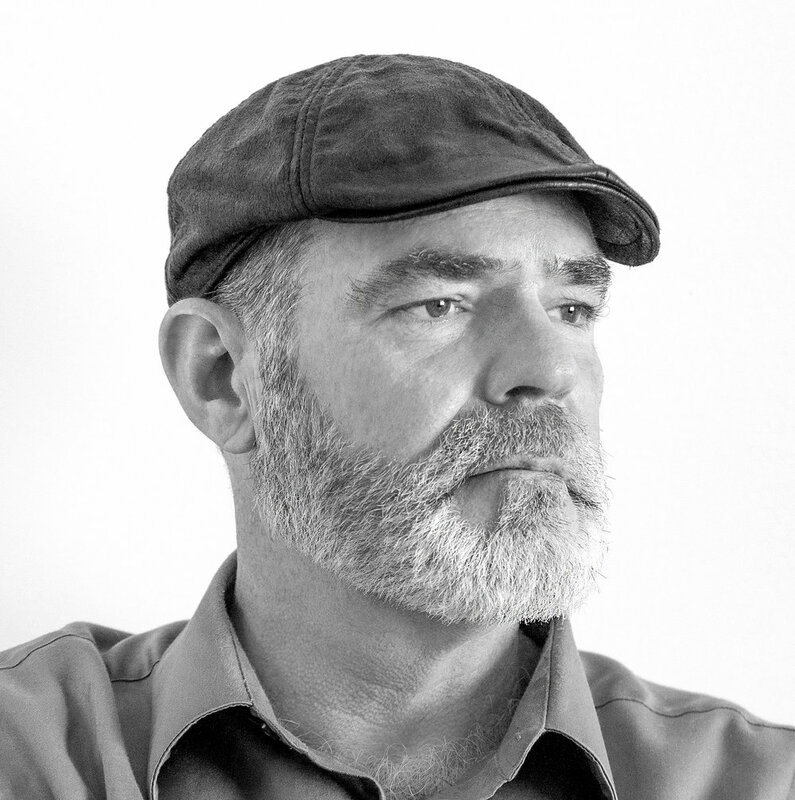 Donald Staley has been an architectural draftsman for over twenty years. Project experience includes Educational, Institutional, Religious, Multi-screen Cinema (stadium seating), Museum, High-end Residential, Multi-family Residential, High Rise Residential, Clubhouse (golf, yacht, condo), Commercial, Retail, Restaurant, and Military Facilities. Prior to his involvement with Design Cooperative, he was with Rink Design in Jacksonville, where he focused on the production and management of construction documents, and construction administration. Donald is highly regarded for his expertise in architectural detailing, knowledgeable in building science and materials, waterproofing, construction methods, code compliance, and quality control.